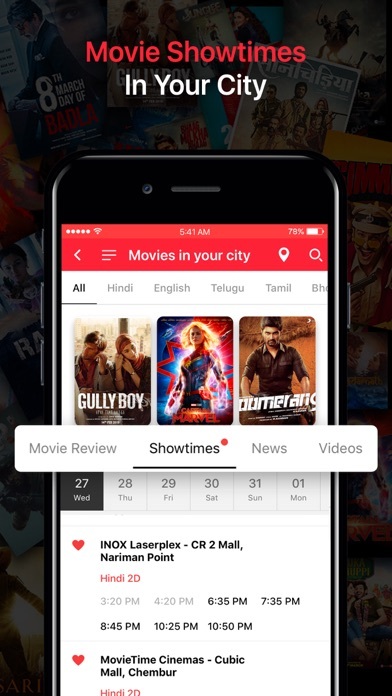 FilmiPop App is now ETimes App with wider Entertainment, TV & Lifestyle Industry coverage and a whole new user experience. 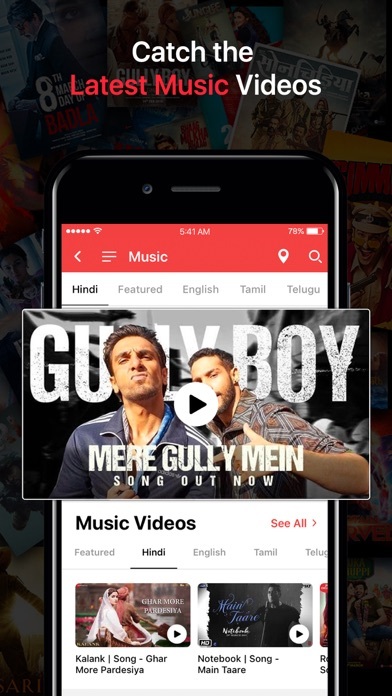 Download the ETimes App and stay posted with all the latest Bollywood gossip, events, pictures, videos, movie reviews, box-office, shocking confessions, TV shows updates on and celebs gossips, regional cinema, lifestyle stories and much more. For all those who are looking for a one-stop source for all the juicy entertainment news, ETimes is the app for you. 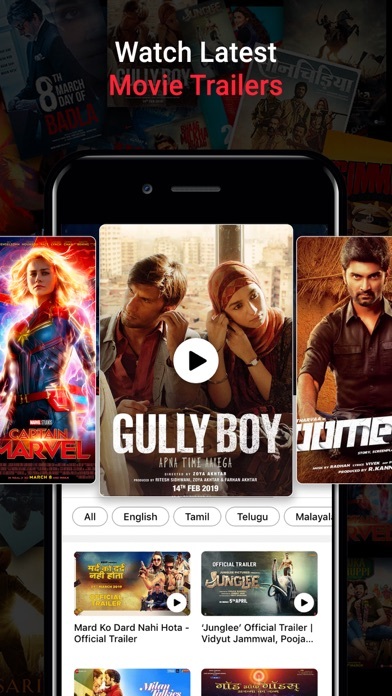 From top Bollywood news, movies reviews, promo videos, celebs style statements, new movie release dates, showtimes, TV, lifestyle news, pageants, events, theatre, trending and popular photos, videos & music and a lot more, we have them all here. Why ETimes App? • Read the latest Entertainment, TV & Lifestyle news • Exhaustive coverage of movies trailers, movie reviews, songs, movie show times, videos, news, photos, trivia, box-office and more • In-depth coverage of Bollywood & regional movie industries • Check movie show times at your favourite theatre in 300+ cities in India • Stay updated with the stories from the last 24-hours or up to a week ago • Know all about happening events in different cities • View quality videos & stories on most prominent celebrities from the world of showbiz. 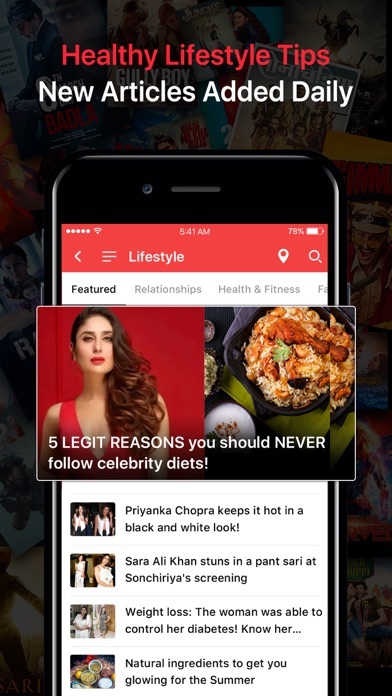 • Browse through all hot gossip, latest stories, or alternatively • Receive push notifications for news and gossip of prominent celebs, TV & lifestyle stories and be the first to know Features of ETimes App: •THEMES - Switch between app themes (choose from white and black) to suit your reading habits and read with ease •SWIPE TO READ – Enjoy easy article browsing with the ETimes app. 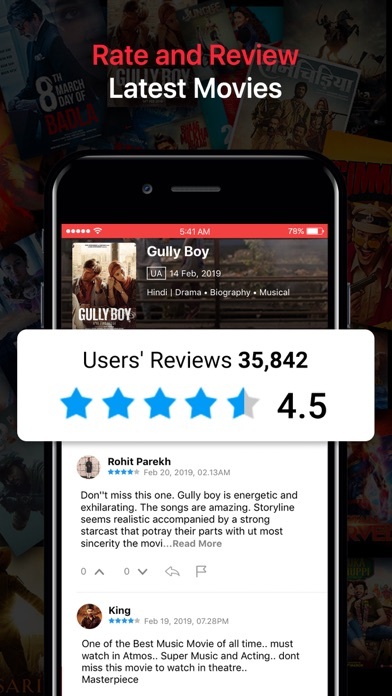 Swipe right & left to switch between articles •SHARE - Stories you like can be shared easily with your friends and loved ones via Whatsapp, Facebook, Google+, Email, SMS & more. Look no further! 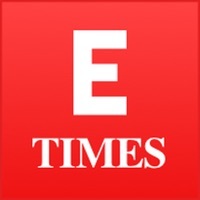 Download ETimes App and stay updated on all the entertainment news that matters. Report your issues or share feedback on support.etimes@timesinternet.in or write to us on Facebook/Twitter.